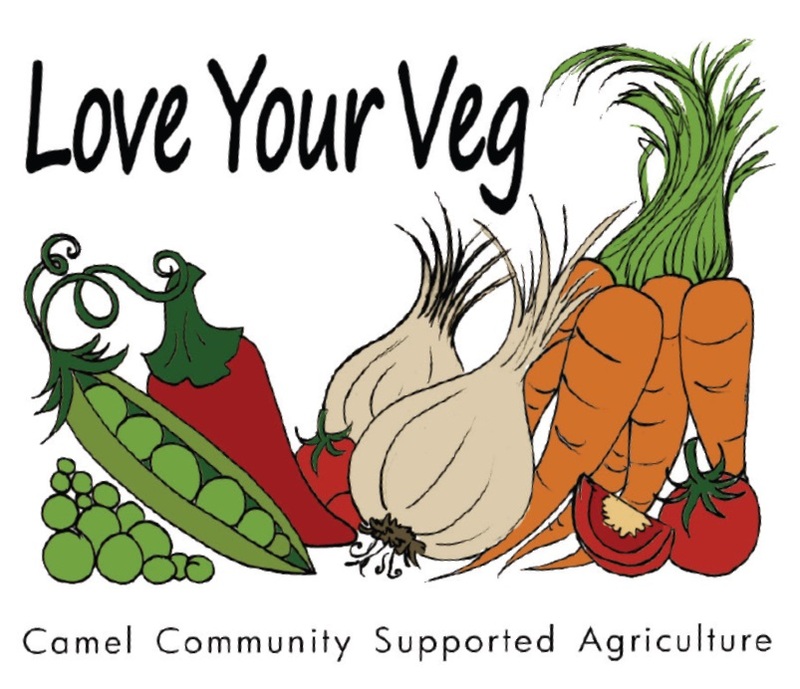 Camel Community Supported Agriculture members succeeded in spreading the word far and wide at the Royal Cornwall Show and the open day on Open Farm Sunday. Hundreds more people in the south west now know what Camel CSA is doing to help make local food work and how we’re going about it. 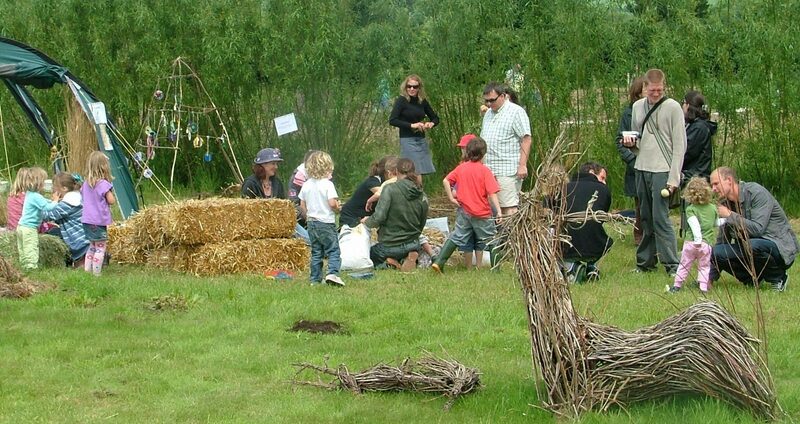 Other groups keen to set up their own community agriculture project should contact the Soil Association’s south west CSA co-ordinator Traci Lewis at tlewis@soilassociation.org or on 0787 0268654. We have a hectic week ahead of us as Camel Community Supported Agriculture members prepare for the Royal Cornwall Show and our first Open Day. Visitors to the show and the Open Day will be able to talk to our enthusiastic volunteers, find out what we’re growing, and discover the benefits of getting involved in our community food growing venture. You will find our stand in the show’s popular Cornwall Food and Farming Pavilion from Thursday 4 June to Saturday 6 June. Make sure you come and visit us there. We will be selling freshly-picked salad packs and signing up new members to our local food project – the first of its kind in Cornwall. 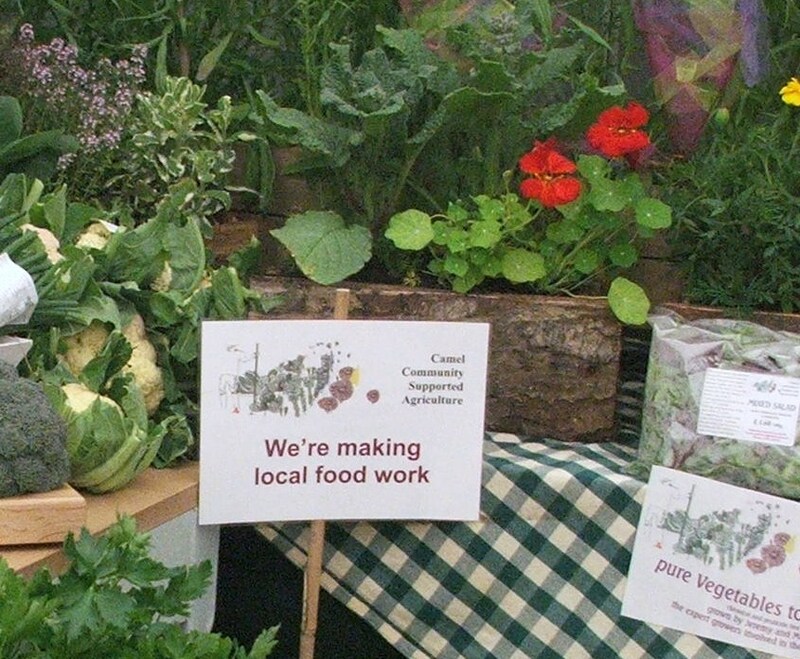 We are sharing the stand with the Soil Association, which has just helped to set up the new West Penwith Community Supported Agriculture project. 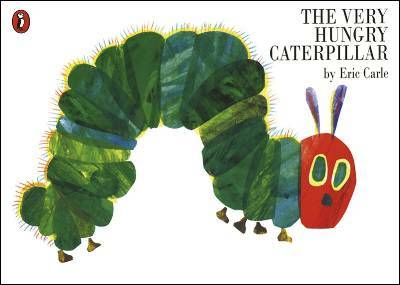 We are also there thanks to the Plunkett Foundation, which manages the Making Local Food Work campaign. 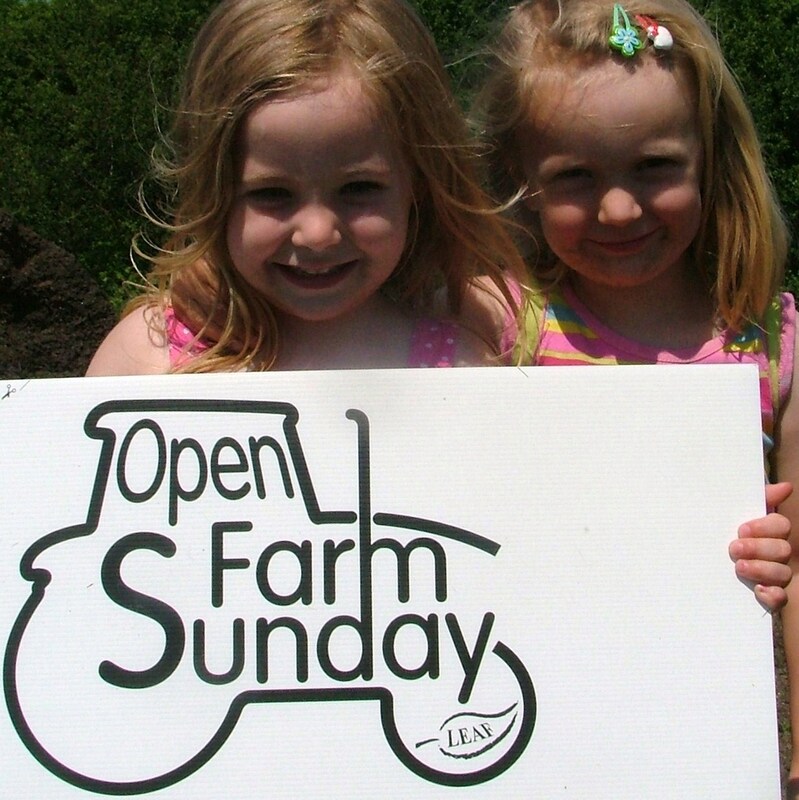 The next day, on Sunday 7 June, we are holding a series of Open Farm Sunday events between 11 a.m. and 4 p.m. including guided tours of the site at St Kew Highway near Wadebridge. There will be family activities and all-day refreshments including homemade cakes and cold drinks, with a barbeque from 12 noon – 2 p.m. You are welcome to bring your own picnic. If you are a member and are able to help out, please get in touch. Click here for directions to Camel Community Supported Agriculture’s site at St Kew Highway. 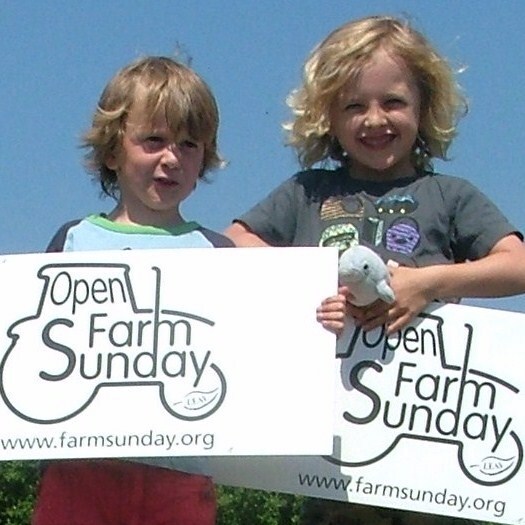 Click here to view our entry on the Open Farm Sunday website and details of LEAF (Linking Environment And Farming), the national charity that helps bring farmers and consumers together.